One of the most important things to remember about life is that our actions often affect more than just us. The things that we do can often impact others. 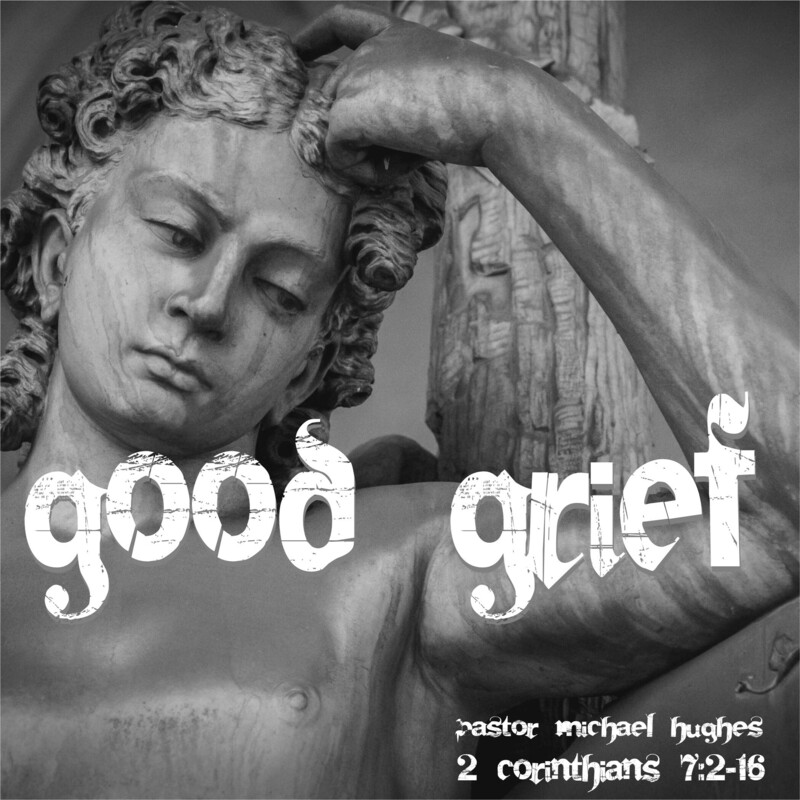 In 2 Corinthians 7:2-16 Pastor Michael Hughes explores this idea as the Apostle Paul seeks to correct the church in Corinth.